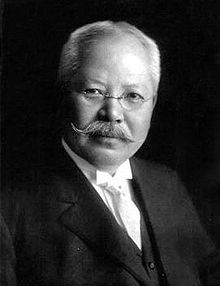 Episode 3 "The whiskey Trust"
Episode 2 "A love story"
Episode 1 "Dr. Takamine and adrenalin"
Do you have anything you would like to tell us about Dr. Takamine? 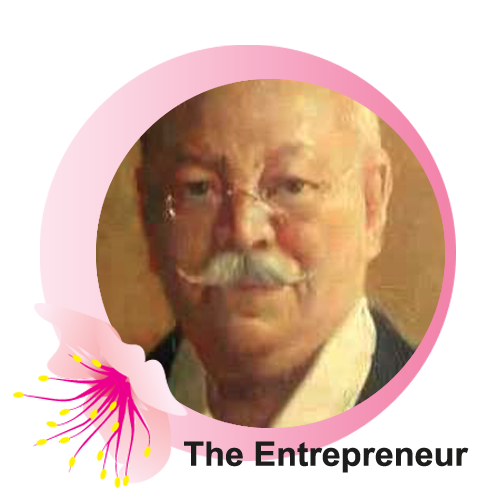 From his discoveries, sometimes as prodigious as adrenaline, to his work to promote friendship between the USA and Japan, Jokichi Takamine has been and shall continue to be a source of inspiration to a great many entrepreneurs worldwide. 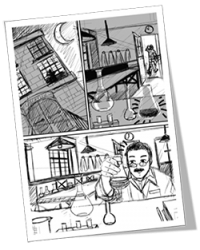 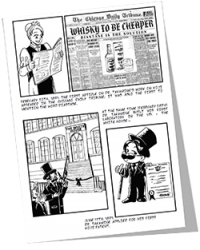 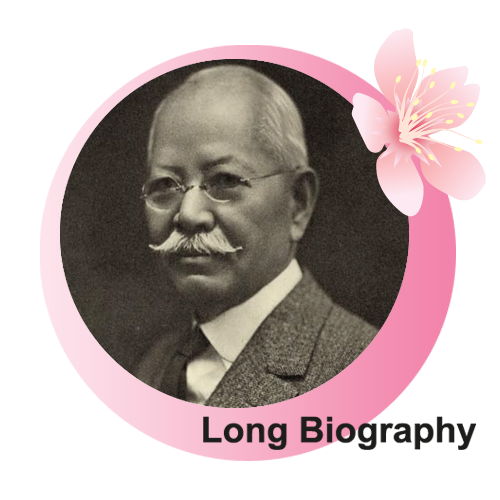 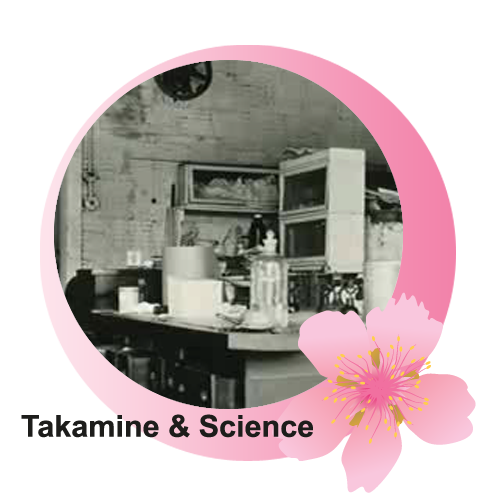 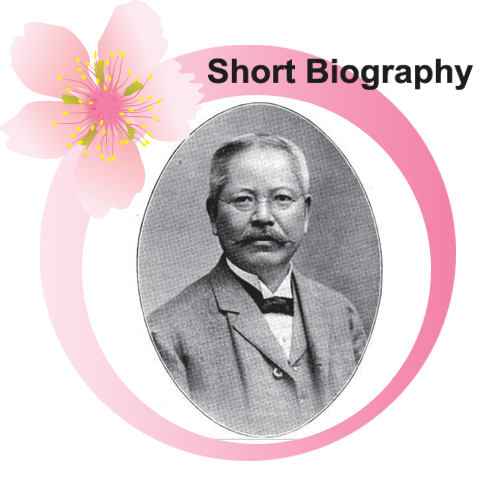 This website has been designed to enhance public knowledge and provide greater insight into the life and work of Dr. Jokichi Takamine.